And that’s about where things stand. Despite a steady climb in sales over the last five years and an expanding number of available brands, cachaça has a narrow user profile. Few liquors are so tied in consumers’ mind to a single cocktail (and in this case, one that may well be past its zenith). But cachaça may be ready for its second act. And in May, Diageo, the giant liquor conglomerate, put its international muscle behind Ypióca, Brazil’s third-largest cachaça brand, buying the company for roughly $470 million. These votes of confidence in Brazil’s national elixir come as the country prepares for its double close-up: the World Cup in 2014 and the Summer Olympics in 2016. 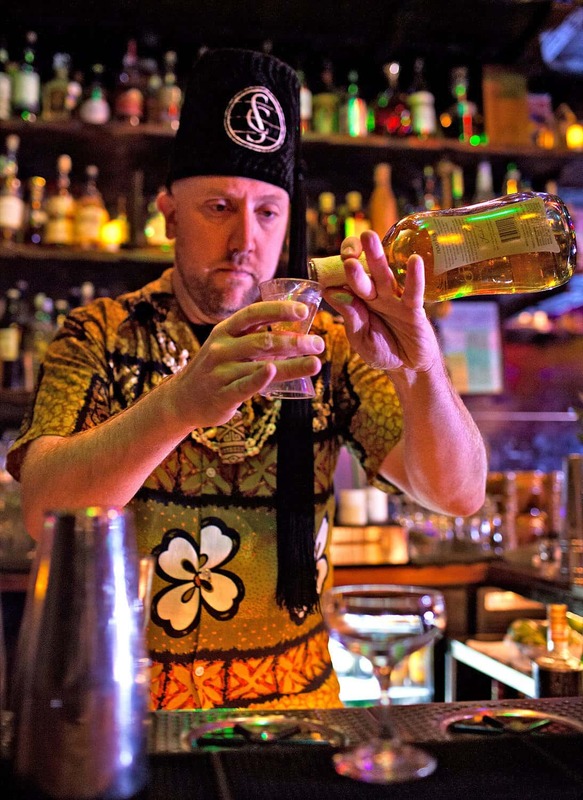 “I think it will be a big boon for cachaça,” Martin Cate, owner of the San Francisco tiki bar Smuggler’s Cove, said of the dual international events. But that isolates the spirit, he said. “I think cachaça producers are now saying, ‘We can lead with the caipirinha, but we’ve got to go somewhere from there,’ ” Mr. Cate said. One place they’re going is bars like Mr. Cate’s. The tiki-bar boom of the last few years has handed cachaça a new opportunity. The spirit’s makers hate being bundled up with the rum world. “They always joke that rum should be called Caribbean cachaça, not the other way around,” said Steve Luttmann, founder of the Leblon brand. But there’s no denying that cachaça slips easily into the exotic rum-soaked world of tiki. At Lani Kai, in SoHo, Julie Reiner blends it with lime juice, calamansi (a tiny citrus fruit native to the Philippines), cream of coconut and litchi juice to make a Bermuda Triangle. PKNY, the Lower East Side tiki bar, sells the Don Gorgon, pairing the spirit with Aperol, lemon juice and simple syrup, and crowning the mix with soda water and grated cinnamon. 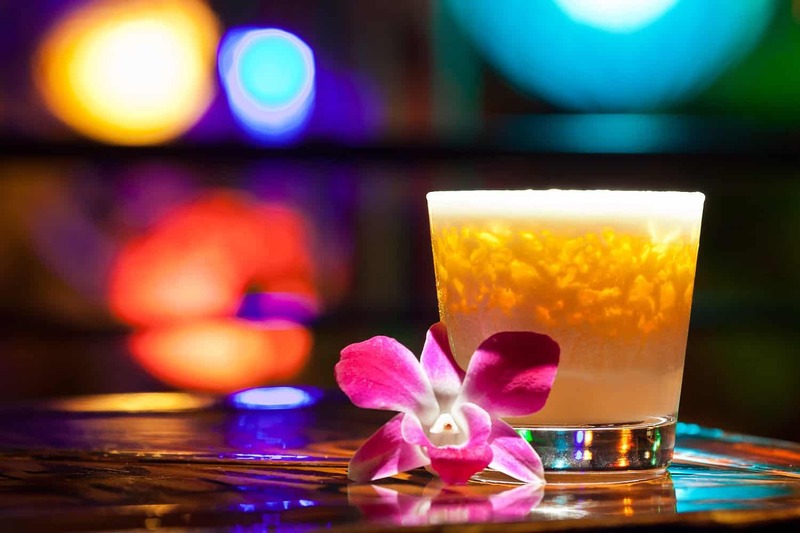 The menu at Smuggler’s Cove includes a batida, a luscious drink brimming with coconut cream and crushed ice that has a Brazilian pedigree that goes back further than the caipirinha’s. “Most cocktail bars these days have a cachaça cocktail on the menu that isn’t a caipirinha,” said the mixologist Aisha Sharpe. One of her contributions — a mix of lemon-grass-ginger syrup, lemon juice and watermelon juice called Ooh Yeah — was recently added to the cocktail menu at the Breslin on West 29th Street. These workhorses performed fine in caipirinhas, where the rule of thumb is “the worse the cachaça, the better the caipirinha,” according to Dushan Zaric, an owner of the West Village bar Employees Only. The lime and sugar effectively smothered the imperfections in the spirit. But raw power won’t work in drinks like Lazy Lover, a popular Employees Only creation made of cachaça, lime juice, jalapeño-infused green Chartreuse, Benedictine and agave nectar.